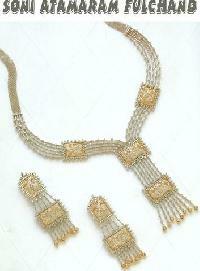 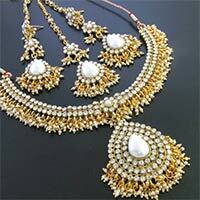 We are Offering Jewellery Gold, White Gold and Platinum Ornaments. 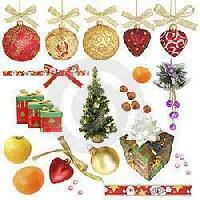 We exports all kinds of ornaments. 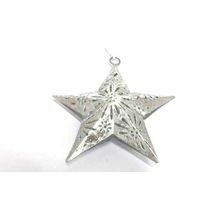 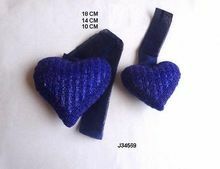 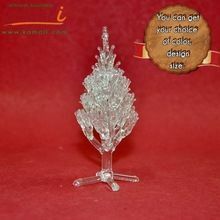 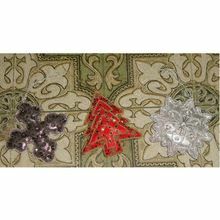 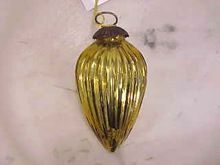 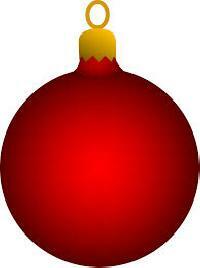 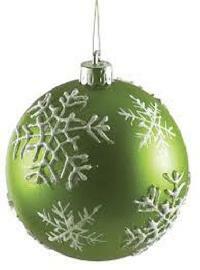 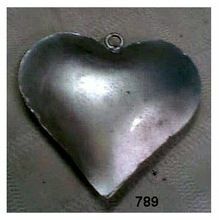 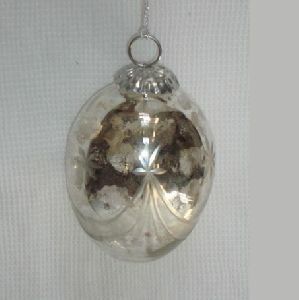 We are well known for supplying of wide variety of Ornaments. 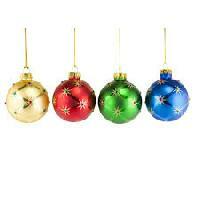 We are dealing best ORNAMENTS supplying company.